Neighboring retailers in the plaza include the anchor Lowes, plus Kohl's, Christmas Tree Shops and shadow anchors Stop & Shop and Best Buy. 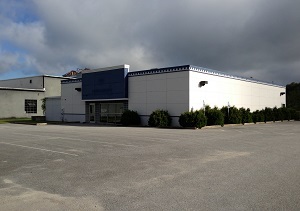 This opportunity to develop a large area directly across from the 800,000 SF Dartmouth Mall in a plaza accessed by two signalized intersection is unique in the desirable Faunce Corner trade area. 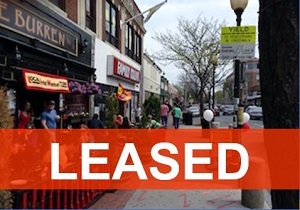 1st U S Realty is pleased to offer the former location of the iconic South Pacific Restaurant for lease. 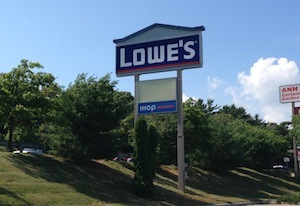 This space is immediately adjacent to a busy Dunkin Donuts. 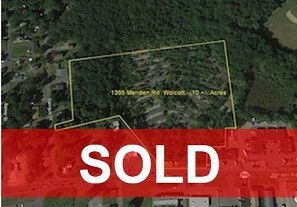 Nearby retailers include Whole Foods and Walgreens in this densely populated, affluent neighborhood making this a superb location for a restaurant or medical office. 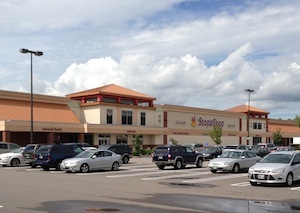 Large parking area directly behind the building. 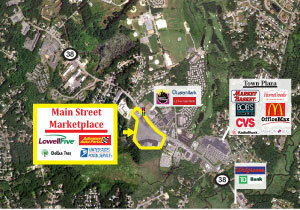 1st U S Realty is pleased to represent Marstons Mills Marketplace, a Super Stop & Shop anchored plaza with major tenants including Rite Aid, Aubuchon Hardware and Bank of America. 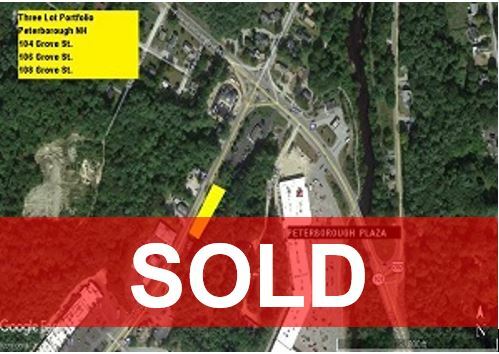 Two signalized entrances provide easy access to this popular shopping center which dominates an up-market trade area between Mashpee and Hyannis. 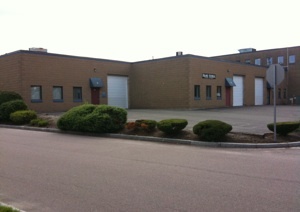 1st U S Realty offers an excellent flex space property for lease located at 201 Oak St., Pembroke. Many different space configurations are available. 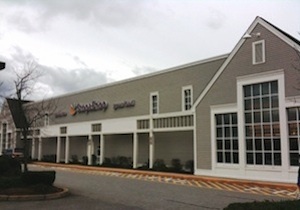 Each bay offers a 12' drive-in door and a loading dock in the rear with three phase electricity. 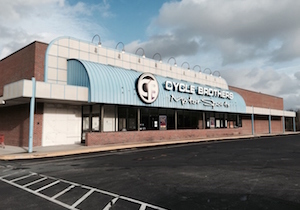 Additionally, this mixed use building has office space available. Spacious drive around parking lot. 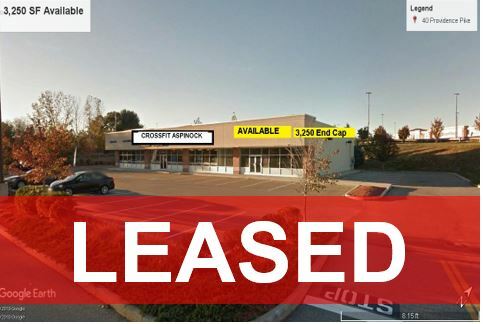 1st U S Realty is pleased to offer for lease an attractive retail opportunity along North Attleboro's busy Route 1 corridor. 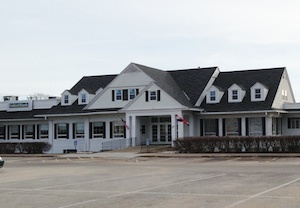 The building has 360 degree parking and manicured grounds. 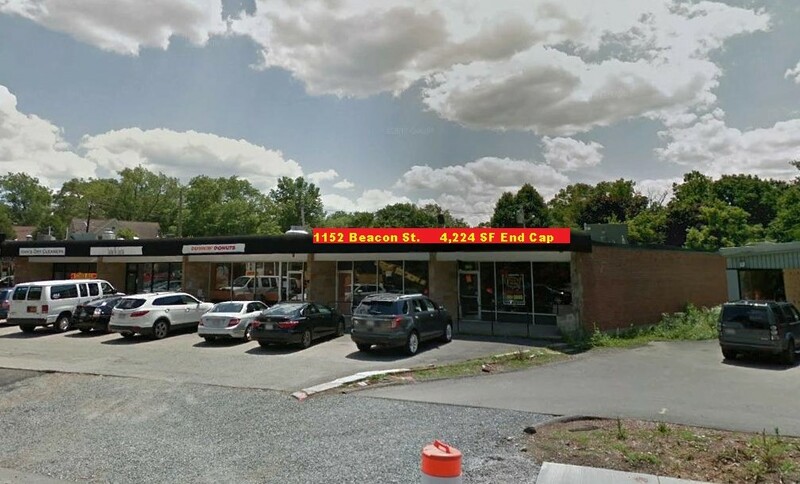 The property is located adjacent to CVS at the junction of East Washington (Route 1) and South Washington Streets, 1.2 miles north of the Route 295 interchange. 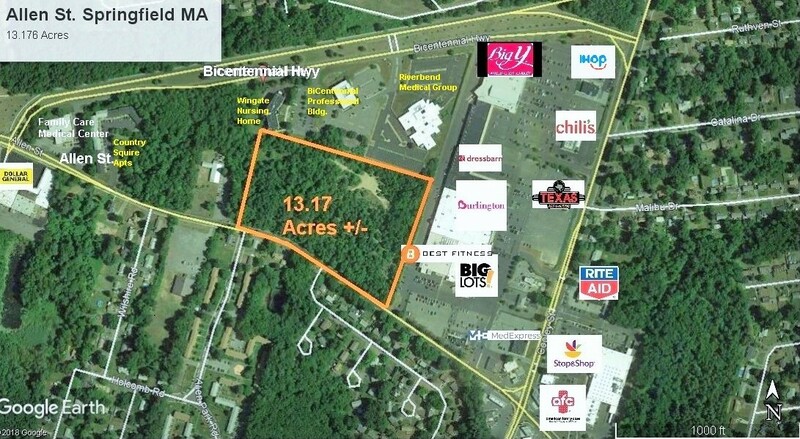 1st U S Realty is pleased to offer a 3,250 SF retail end cap unit for lease in Putnam CT, part of a 3 acre strip center which sits at the signalized entry to a major regional shopping center on Route 44. 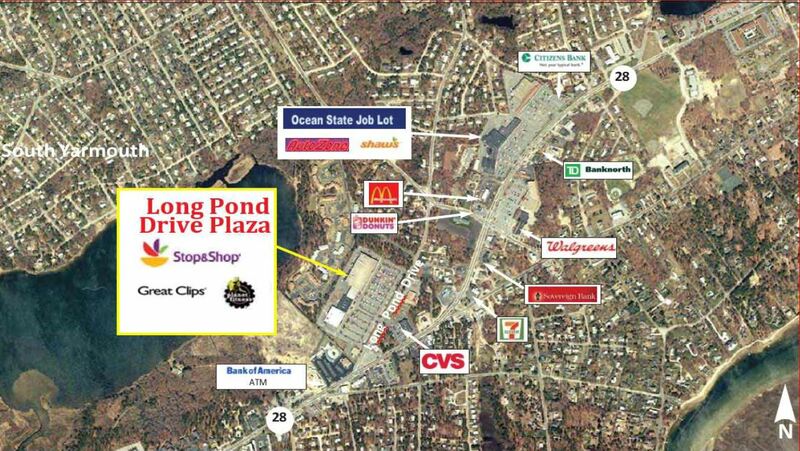 Immediate co- tenants include Stop & Shop Gas Station and CrossFit Aspinock. 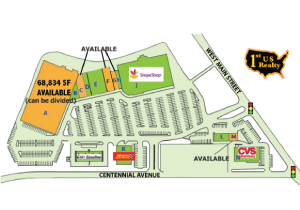 1st U S Realty is pleased to offer retail spaces available in Meriden' s Centennial Plaza, a well situated neighborhood center anchored by Stop & Shop Supermarket with co-tenants including Advance Auto, and CVS. Plaza provides excellent traffic patterns and parking plus pylon signage at the signalized entry. 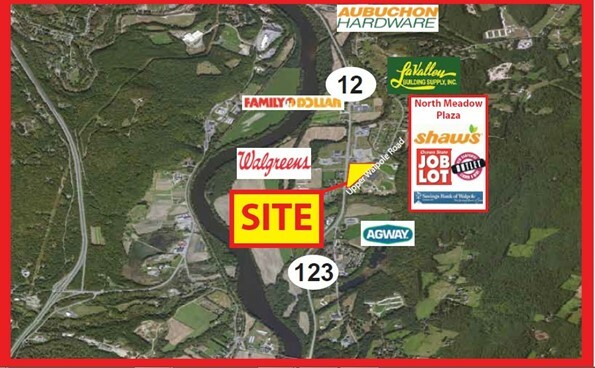 1st U S Realty presents the opportunity to locate next to destination retailers such as Walmart and Sam's Club on busy Route 3A in Hudson. 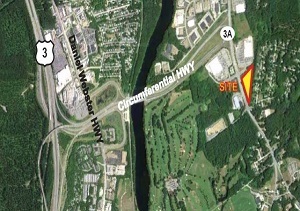 This 6.5 acre parcel is available for purchase or for possible ground lease. This high traffic, high visibility location at a signalized intersection sees daily traffic counts in excess of 32,000 trips. 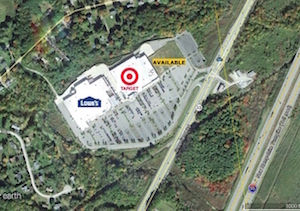 1st U S Realty offers space for lease in Cumberland at a Stop & Shop anchored plaza with co-tenants including Dollar Tree, Super Cuts, Mc Donald's, and Citizen Bank. 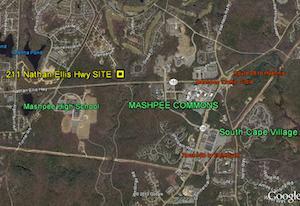 There exists an opportunity to develop a 35,000 SF pad site. 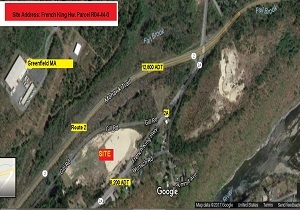 1st U S Realty , the exclusive representative for the owner, has listed this 20+ acre parcel on Route 15 in Essex VT for sale. 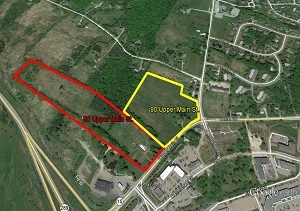 This land can be combined with the adjacent parcel at 90 Upper Main St. to create 33 acres. 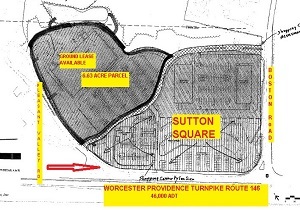 Site enjoys close proximity to retailers such as Hannaford's and Essex Outlet Shops. 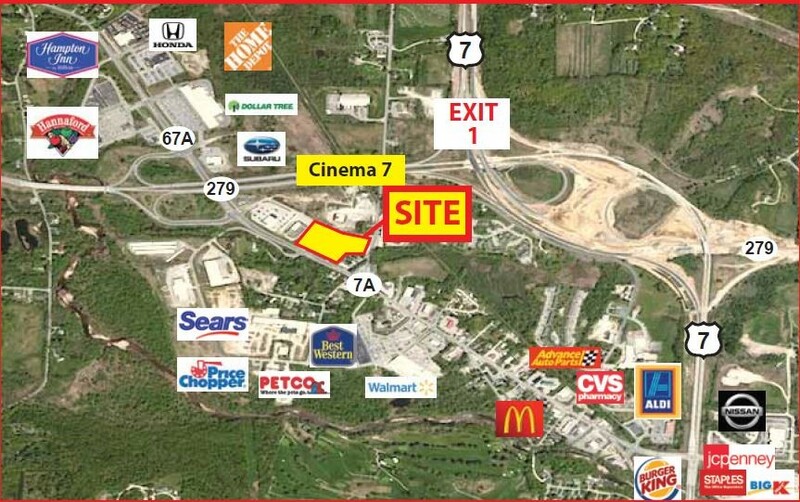 Great opportunity for thoughtful, mixed use development. 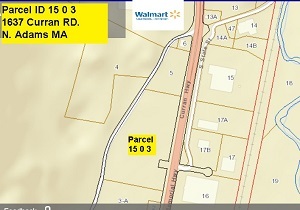 1st U S Realty, the exclusive representative for the owner, has listed this 12+ acre parcel on Route 15 in Essex VT for sale. 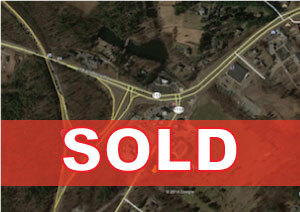 This site can be combined with the adjacent parcel at 80 Upper Main St. to create 33 acres. 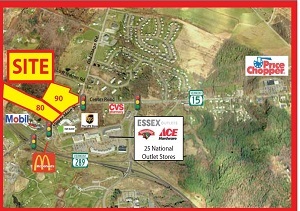 Site enjoys close proximity to retailers such as Essex Outlet Shops, Hannafords and Essex Shopping Center. Copyright ©2016 1st US Realty|All Rights Reserved.